Dawn is a multi-hyphenate visual artist, who has worked across a diverse breadth of mediums, motives and scale ranging from text, illustration, collage, light, sculpture to large scale installations. Her work primarily deals with time, memory, identity and space. To date, Dawn has participated in the inaugural Art Basel Hong Kong with her solo, SIXTEEN, followed by A THING OF BEAUTY, at the Art Paris Art Fair at the Grand Palais in 2015. 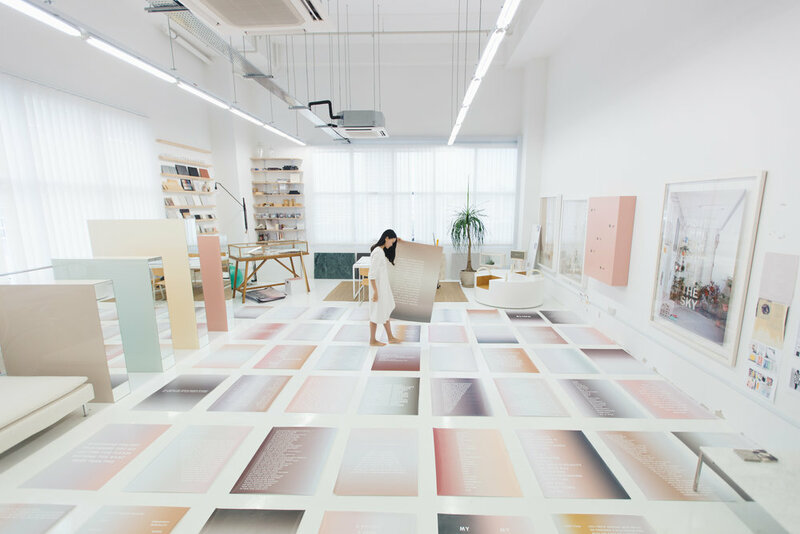 In 2016, Dawn was commissioned by the Fondation d’enterprise Hermes to inaugurate their Singapore flagship’s art gallery with a solo installation, HOW TO DISAPPEAR INTO A RAINBOW, and was part of the Jeju Biennale, Korea in 2017.